The National Adoption Service calls to find permanent families for the group of children in Wales who wait the longest to be adopted. #SeeTheWholeChild is an honest and open campaign to encourage people considering adoption to come to the process with an open mind. 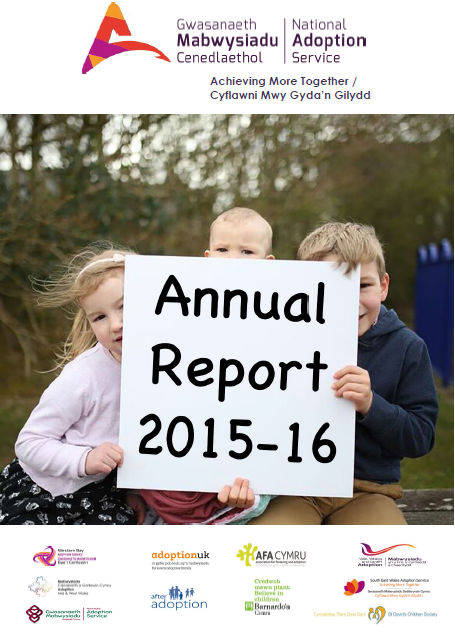 As we publish our second Annual Report, showing significant improvement in adoptions across Wales, the needs of a small group of children who typically wait the longest has been declared a key focus. Keeping a group of three or more brothers and sisters together is a challenge. 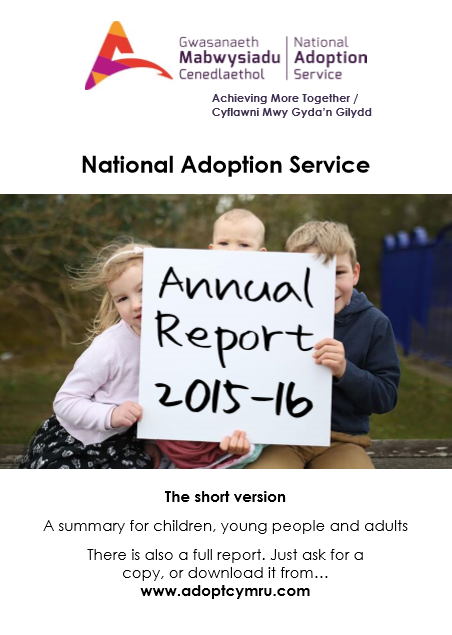 Other children for whom it is often harder to find suitable adopters have faced abuse during their early life or before birth and because of this they may have significant needs in later life, including physical and developmental. We need people who have space in their lives for a child, love to give and patience - the qualities of any good parent. If you can see beyond the challenges and see the whole child, you will make a difference to your life and theirs.